*excludes Courtyard and Regis Fencing. Large products are items 8′ or longer and free shipping only on orders of $500 and more. Is your old, rusty chain-link fencing looking its age? 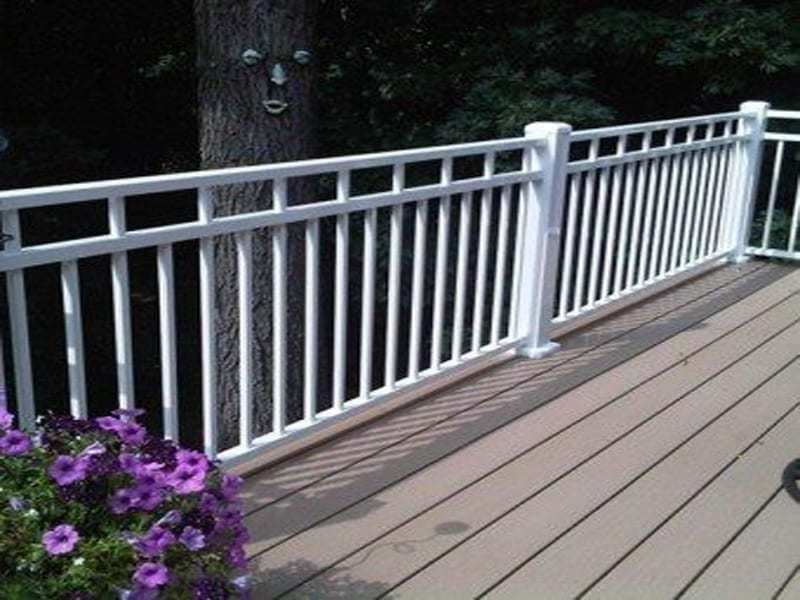 Are you tired of painting your wood railing year after year? Well if so, you are in luck because MMC Fencing & Railing has the perfect solution to meet your fencing or railing dreams (we proudly offer Westbury aluminum railing systems). Imagine a chance to throw away that old paintbrush or get rid of the eyesore caused by an old fence. 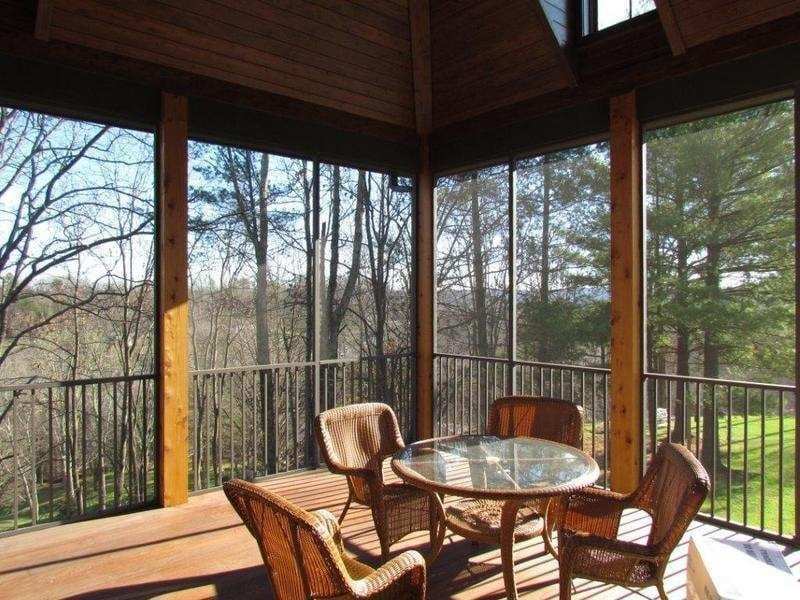 Instead, you have a world of nearly maintenance-free fencing and railing waiting for you! 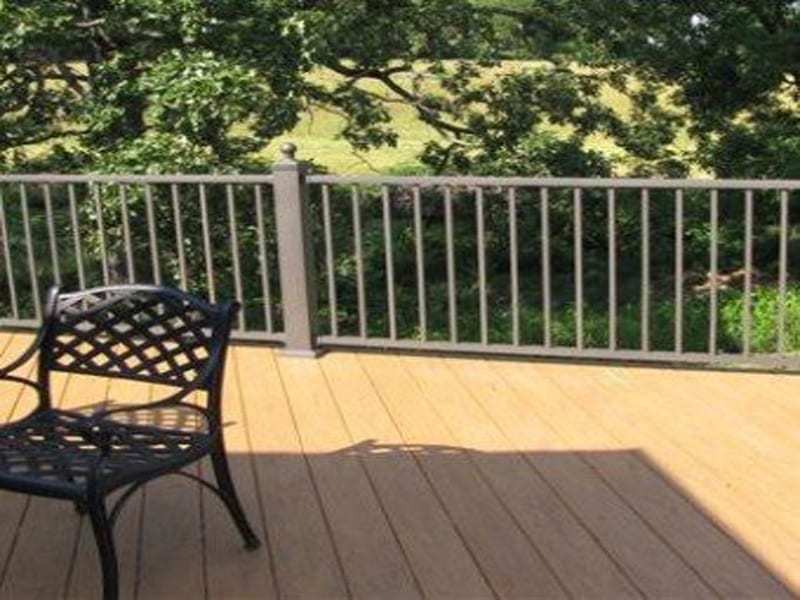 We are the Vinyl and Aluminum Specialists for your fencing, railing, deck or porch project. We don’t offer wood or chainlink fences. We are proud to offer complete lines of aluminum and vinyl product solutions. From multi-color aluminum powder coating to textured privacy fences to custom entry gates – there is a design to fit every lifestyle. 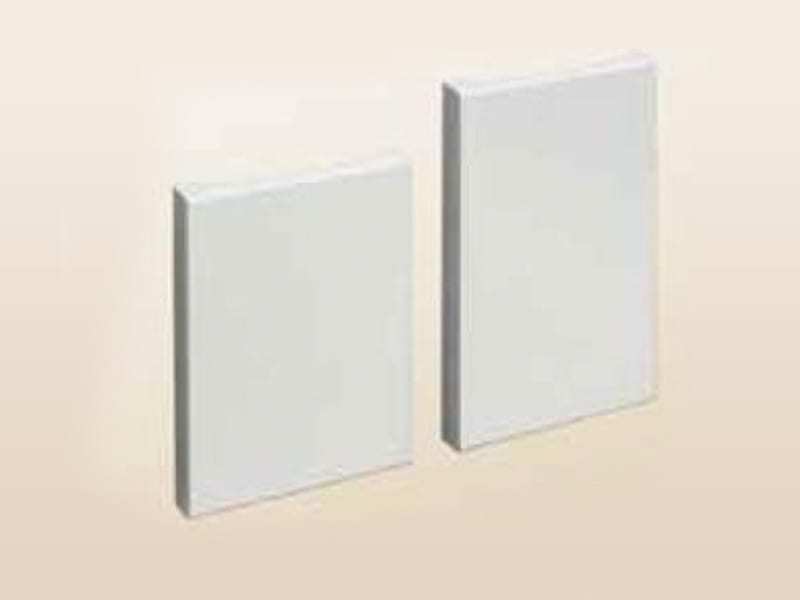 All of our products are maintenance free and offer lifetime warranties and we offer installation in the Southwest Missouri area. Our “New” Online Store ships nationwide and any purchase over $50 gets free shipping. Many styles and colors are in stock and ship immediately. 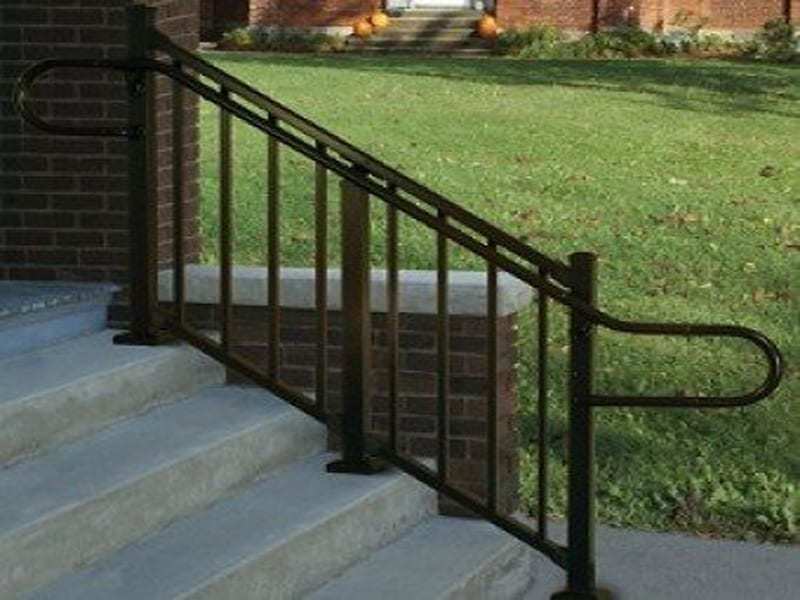 MMC Fencing & Railing is a proud distributor of Digger Specialties products. 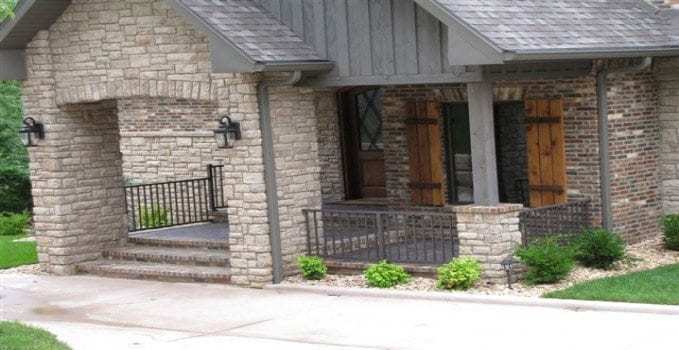 We carry a large selection of PolyVinyl and PolyRail vinyl fencing, Courtyard Aluminum fencing, PolyRail vinyl railing, and Westbury Aluminum Railing, which includes the Tuscany, Riviera, Montego and Veranda Railing. 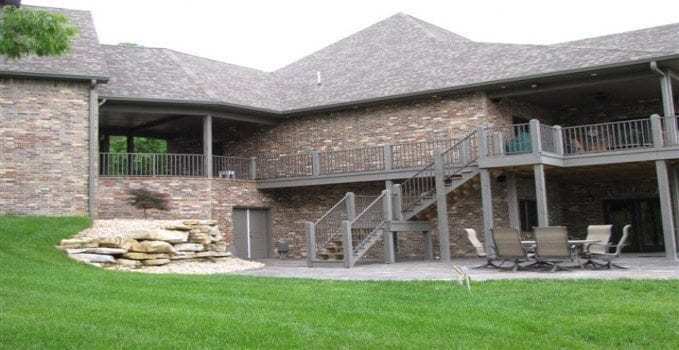 Besides providing retail sales we have our own installation crews to provide you with professional deck, porch and railing installation in the Southwest Missouri area. 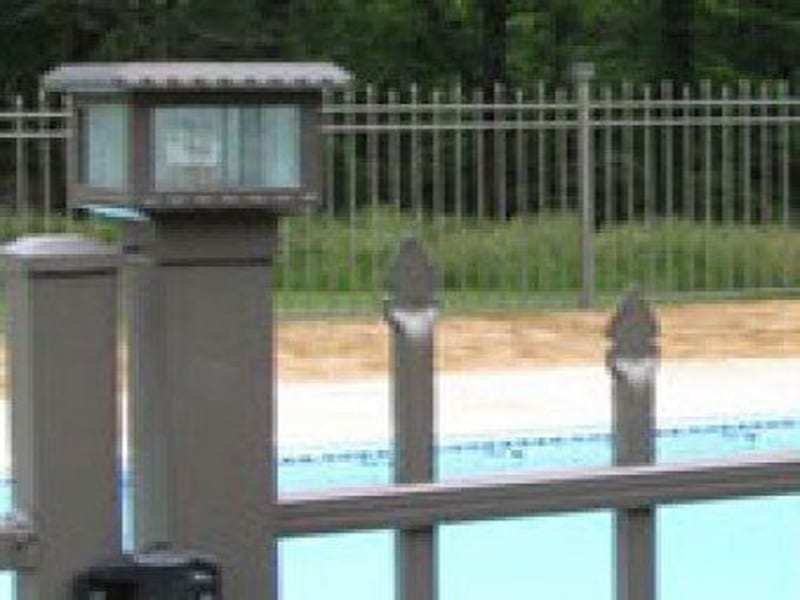 We also offer quick shipping on deck and aluminum porch railing. 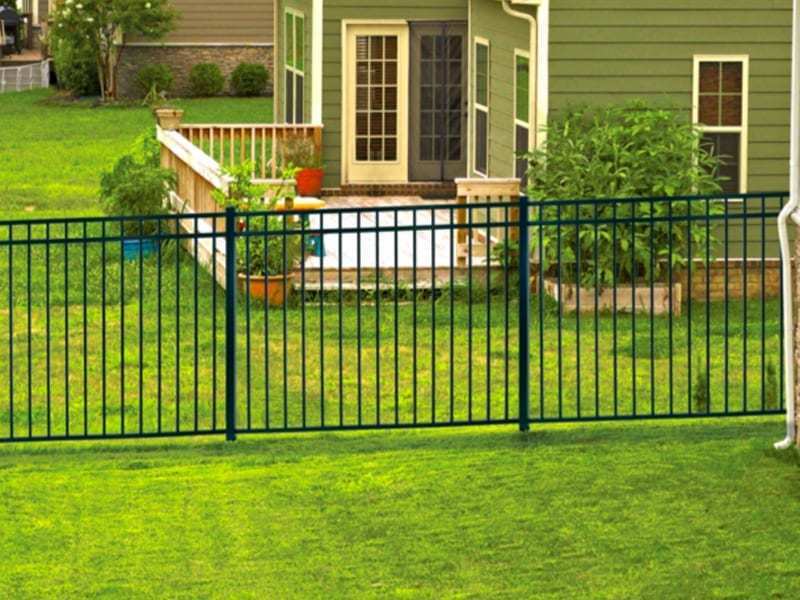 If you are ready for maintenance free fencing or railing for your next project, call MMC Fencing & Railing today!